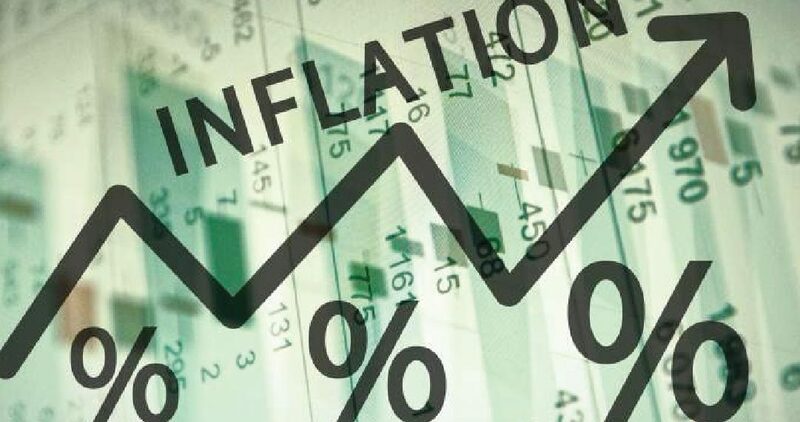 National Bureau of Statistics (NBS) has said that inflation rate in November has moved up to 11.28 percent, 0.02 percent points higher than the 11.26 percent rate recorded in October 2018. Recall that the inflation rate dropped to 11.26 percent in October from 11.28 percent in September because food prices had a negative inflation between September and October 2018. 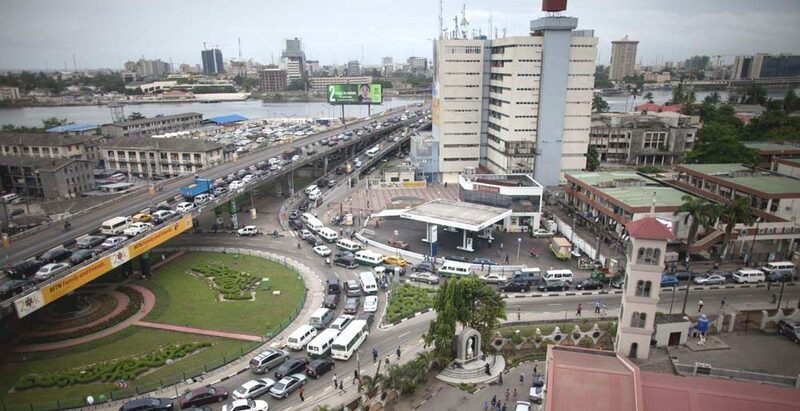 But in a statement, at the weekend in Abuja, NBS said that in November, increases were recorded in all classifications of individual consumption according to Purpose (COICOP) divisions that yielded the headline index. “As regards month-on-month basis, the headline index increased by 0.80 percent in November 2018, up by 0.006 percent points from the rate recorded in October 2018 (0.74) percent. The percentage change in the average composite Consumer Price Index (CPI) for the 12 months period that ended in November 2018 over the average of the CPI for the previous 12 months period was 12.41 percent, showing 0.37 percent point decline from 12.78 percent recorded in October 2018. “The urban inflation rate increased by 11.61 percent (year-on-year) in November 2018 from 11.64 percent recorded in October 2018, while the rural inflation rate increased by 10.99 percent in November 2018 from 10.93 percent in October 2018. On a month-on-month basis, the urban index rose by 0.83 percent in November 2018, up by 0.07 from 0.76 percent recorded in October 2018, while the rural index also rose by 0.78 percent in November 2018, down by 0.06 percent from the rate recorded in October 2018 (0.72 per cent). The corresponding 12-month year-on-year average percentage change for the urban index was 12.83 percent in November 2018. This is less than 13.21 percent reported in October 2018, while the corresponding rural inflation rate in November 2018 was 12.05 percent compared to 12.42 percent recorded in October 2018,” NBS said.